Digestive Disease Week® (DDW) is the largest international gathering of physicians, researchers, and academics in the fields of gastroenterology, hepatology, endoscopy, and gastrointestinal surgery. 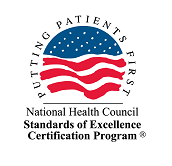 Held this year on May 21-24 in San Diego, CA, the meeting showcased new breakthroughs in celiac disease and gluten sensitivity research, including Celiac Disease Foundation’s iCureCeliac patient registry and sponsoring of the NASSCD’s Young Investigator Award. 20% of celiac disease patients are estimated to be diagnosed. This is an improvement from the prior statistic of 17% presented in 2015. Despite 2 million Americans on a gluten-free diet and 3 million with celiac disease , only 300,000 have diagnosed celiac disease and are on a gluten-free diet. Hospitalizations for celiac disease increased more than 600% from 1998 to 2013. Celiac disease is most common among Americans from the Punjab region of India. Celiac disease is significantly less common among U.S. residents of South Indian, East Asian and Hispanic ancestry. The rate of celiac disease among patients of Jewish and Middle Eastern ethnicities is similar to that of other Americans. Men and women had similar rates of celiac disease when tested, no matter their ethnicity. Hypertension, coronary artery disease and diabetes type 2 are all significantly less common in people with celiac disease. People with celiac disease have about the same chance of having irritable bowel syndrome (IBS) as people who don’t have celiac disease or inflammatory bowel disease (IBD). Persistent villous atrophy (continued damage to the small intestine) is significant for malignancy and hip fracture, but not for mortality or heart disease. People with IBS symptoms should be tested for celiac disease as these symptoms improve for patients with celiac disease when on a gluten-free diet. 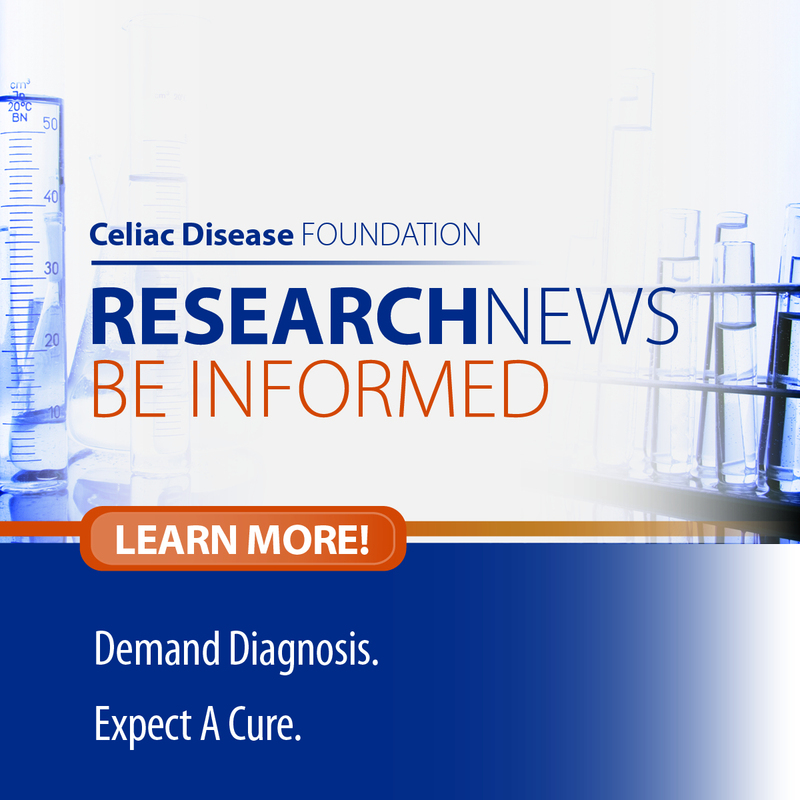 A large proportion of patients diagnosed with celiac disease in childhood do not seek follow-up care as adults, particularly those diagnosed earlier in childhood who may have fewer ongoing symptoms. In this study, patients diagnosed later in childhood had a greater frequency of symptoms and sought adult gastroenterology care most predictably. The perceived treatment burden of the gluten-free diet is second only to the perceived burden of kidney dialysis. Perceived partner burden in celiac disease is significant, resulting in some cases in lower relationship and sexual satisfaction, with the burden greater in relationships longer than 10 years. This is similar to the partner burden for IBS. It is extremely rare and insignificant for gluten to be in oral medications. This is not so for chewables and vitamins. The gluten-free diet is too high in lead, mercury, arsenic, and cadmium. Larazotide acetate has been shown to reduce celiac disease symptoms so is considered a front-runner for oral treatment of celiac disease. Phase 1 study results for ImmusanT’s Nexvax2 demonstrate that it appears to be well tolerated in HLA-DQ2.5+ patients with celiac disease. The Alvine Pharmaceuticals ALV003 therapy failed in clinical trials because all patients, including those taking the placebo, improved. It appears that all patients became stricter following a gluten-free diet when being required to record everything they ate. The raises concern that FDA approval of a treatment option may be made more difficult. The Cleveland Clinic is hoping to develop breath exhalation technology to replace the celiac blood test for both screening and monitoring.